Google is working on a new way to source and highlight hyperlocal news from citizen journalists. It’s called Bulletin, and it lets anyone publish a news story just by blogging and sharing images and video straight from their phone through the platform’s mobile app – without the need to create an outlet of their own. The idea is to highlight stories from within communities, by making them visible through Google search. That’ll likely boost Google’s own News service and make it more relevant to people who are looking for information about what’s happening around them. What’s unclear, though, is how these posts will be vetted for accuracy and quality. 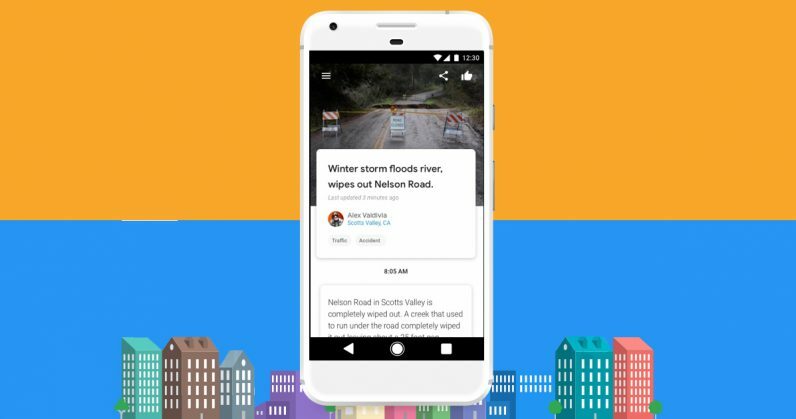 Google is presently trialing the program in two American cities: Nashville, Tennessee, and Oakland, California; it’s inviting citizen journalists to participate by offering them early access to the Bulletin app. According to the footage above from blogger Sami Cone who reported that she was at Google’s Bulletin launch event in Nashville, users will be able to update their blogs continuously (as you would with a liveblog post) and see viewership stats to know where readers are coming from. It’ll be interesting to see how this rolls out and fits into Google’s strategy for grabbing more eyeballs through its News and Search services. Beyond getting people to try Bulletin when they’re starting out reporting local news, it’ll have to incentivize them for sticking around once they get the hang of it and feel the need to grow an audience for themselves. We’ve contacted Google to learn more and will update this post if there’s a response.